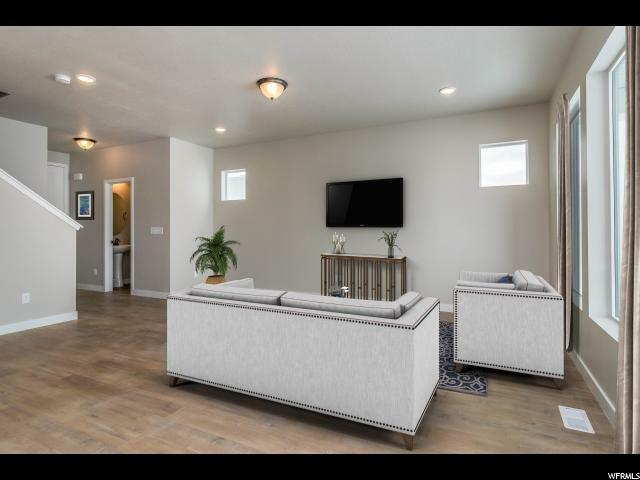 You will love this delightful 2-story Home with Laminate floors and White kitchen cabinets a large family room with an island to entertain. This 3-bedroom, 2.5-bathroom home has a 2-car garage-giving you 2770 sq. ft. of spacious Living space. This home will be completed with front and back landscaping and white vinyl fencing. 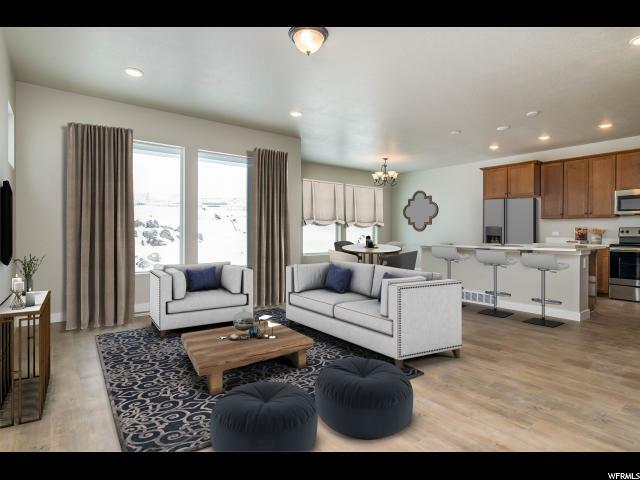 Holbrook Farms is the newest master planned community in Lehi close to Thanksgiving point. This next school year there will be its very own Elementary school in the community. 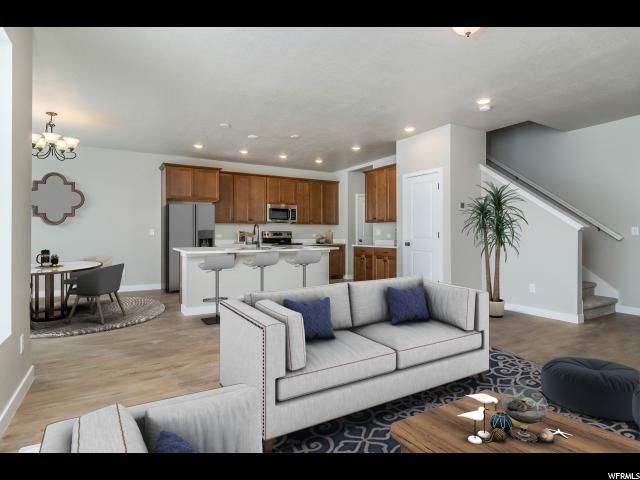 Come and see this convenient, friendly neighborhood with great access to shopping and close to Redwood road and I-15 access.